Owner Jobu Big Game Hooks are the perfect big game hook for the world's biggest strongest gamefish. 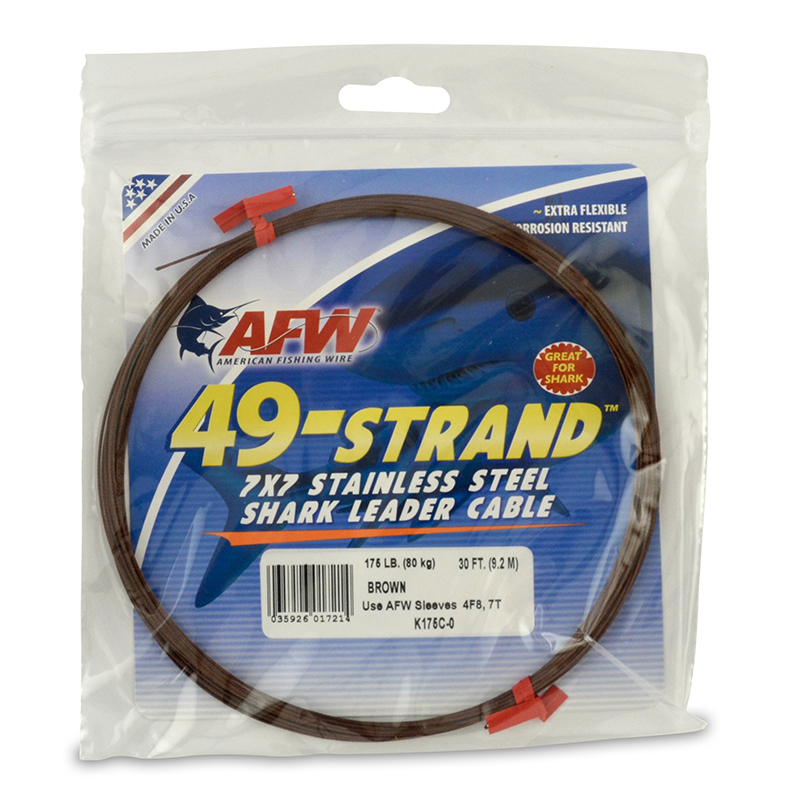 Owners ultimate hook for the big game angler - 4x strong with Owner cutting point and welded eye. Finished in black anti-corrosion treatment. A super tough hook purpose built for the world's strongest gamefish. 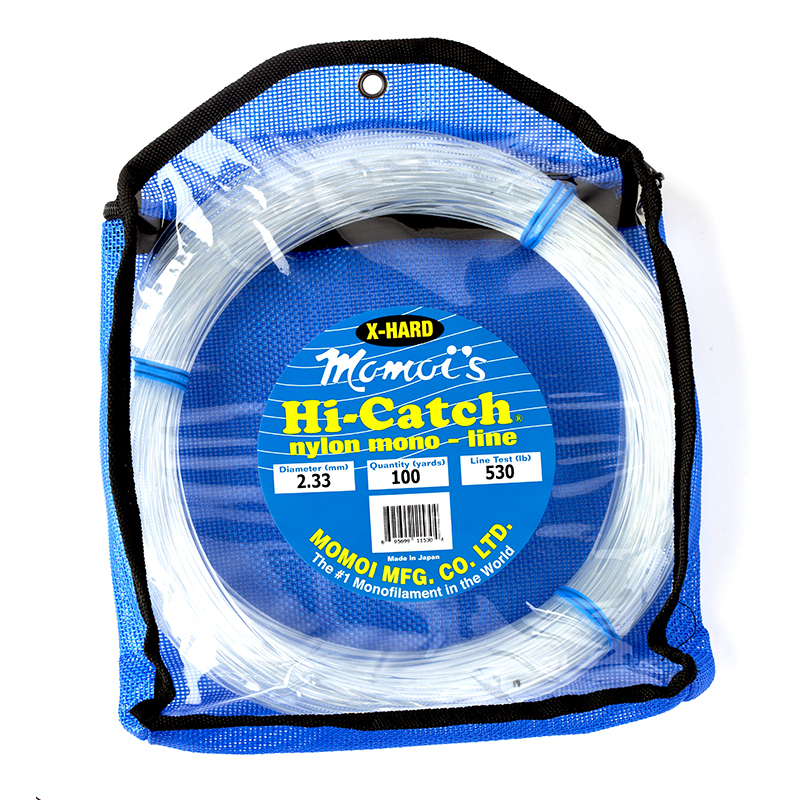 Ideal for trolling and Chunking, these hooks are built to tackle the biggest meanest fish in any ocean. Big game trolling enthusiasts will find these hooks ideal for custom rigging large baits and skirted lures. Those targeting huge tuna can rig them with big chunk baits. 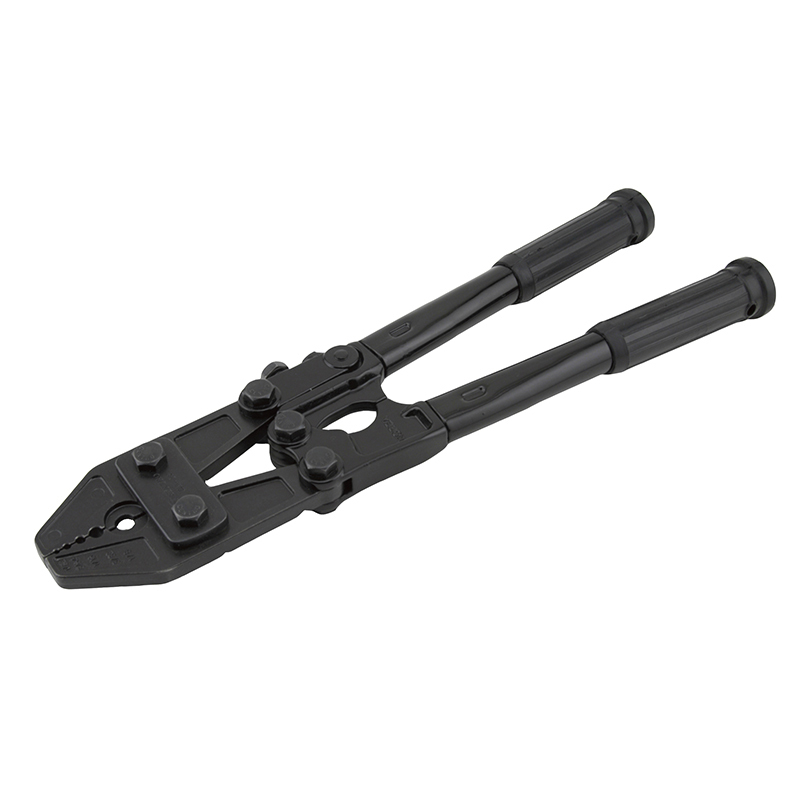 Cutting Point® - Owner's revolutionary triple-edge Cutting Point® hook is what put them on the map. 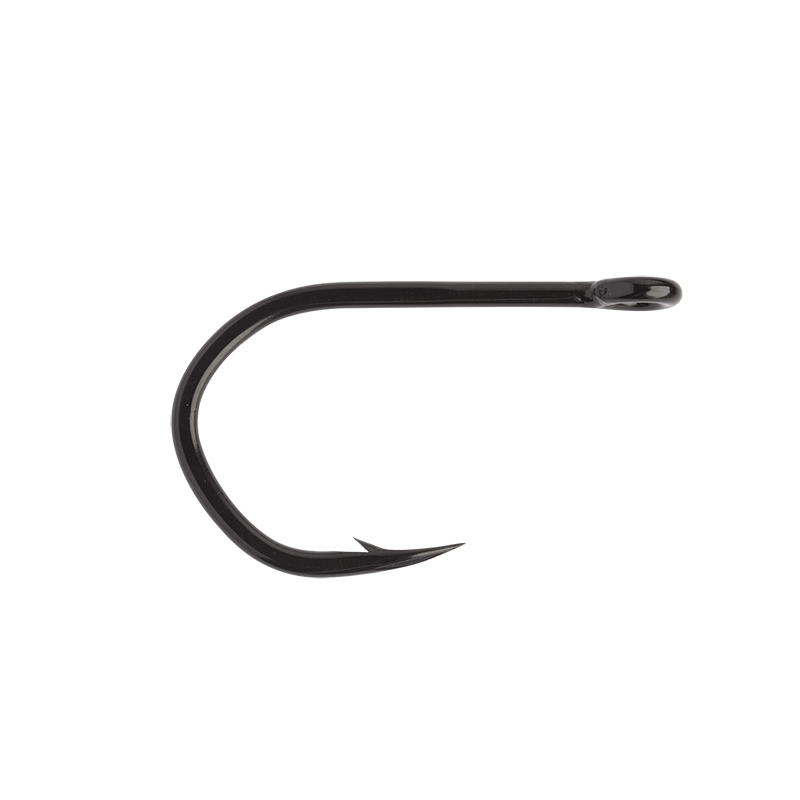 The unique, patented hook design is led by a needle sharp point, and as the hook begins to penetrate, the resistance actually decreases as the three edges cut their way through for an instant, positive hookset. 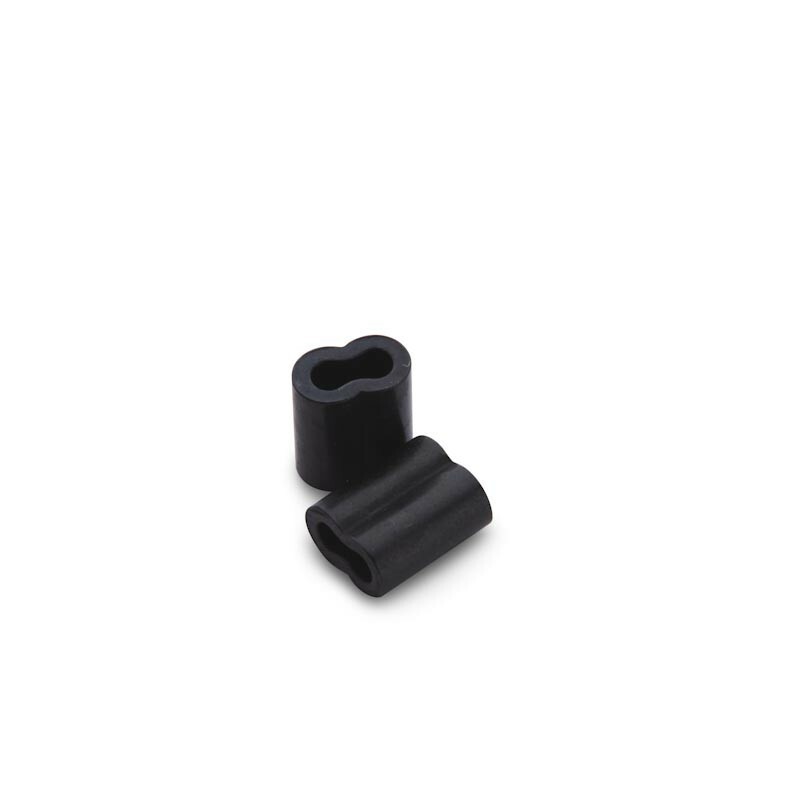 While other hook manufacturers claim their hooks to be sharp, or sharpest, Owner Cutting Point® hooks are the only hooks designed to penetrate.